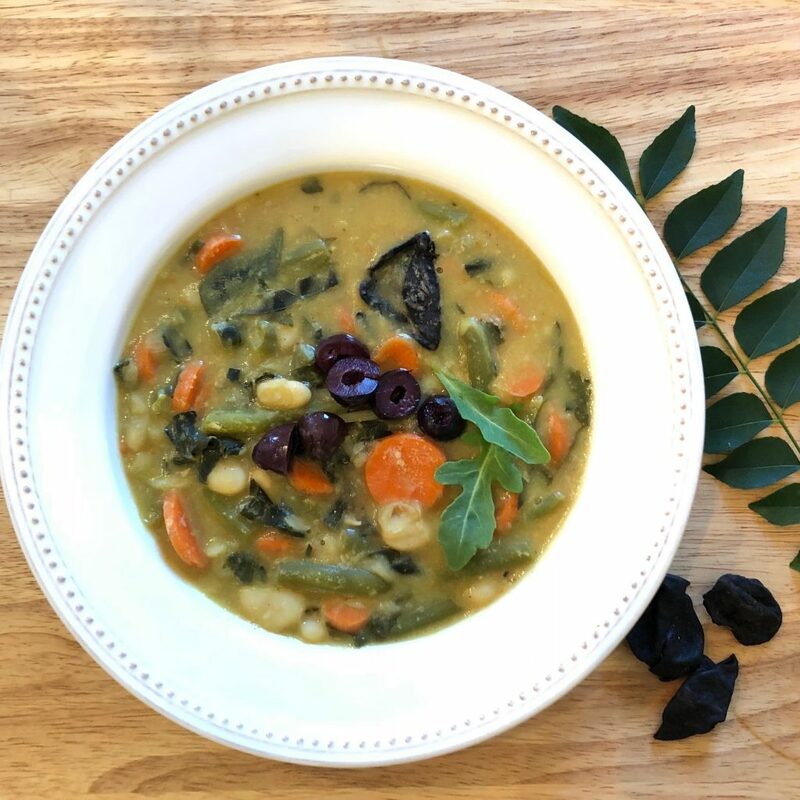 It’s bitter cold in North Carolina and across much of the country as I write this blog—a perfect time for a wintry Vegan White Bean Soup. I’ve seasoned it with kokum as a way to introduce this fruit that is unfamiliar to most Americans, although it has been used in Ayurvedic cooking for millennia. 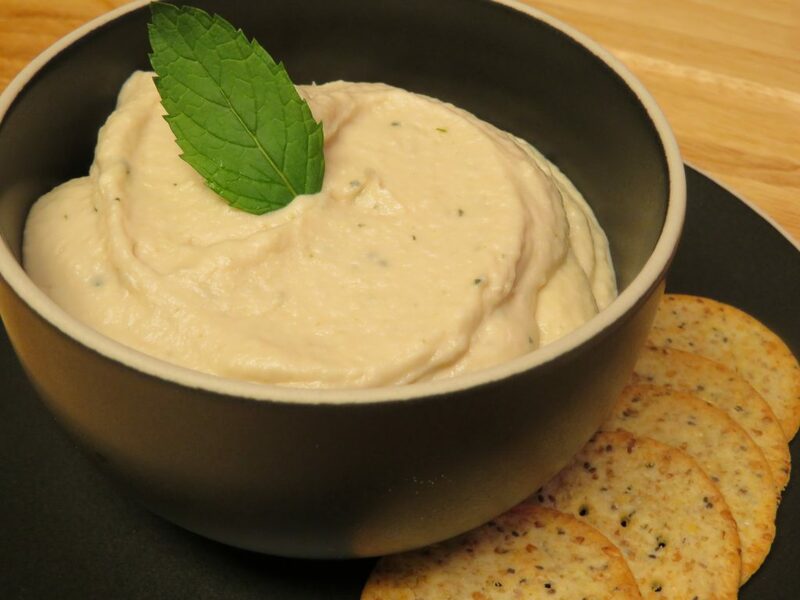 “Thought I’d make some white bean hummus.” He smiled and assured me he’d get it started after golf, despite a 2:00 p.m. tee time. Although he has created some great dishes, this was not going to happen, I knew. With so much cold and flu circulating in every public place at this time of year, I started eyeing the shiitake mushrooms at the grocery store today… and then invoked the Goddess Annapurna to help me create a delicious approach to mushroom soup. 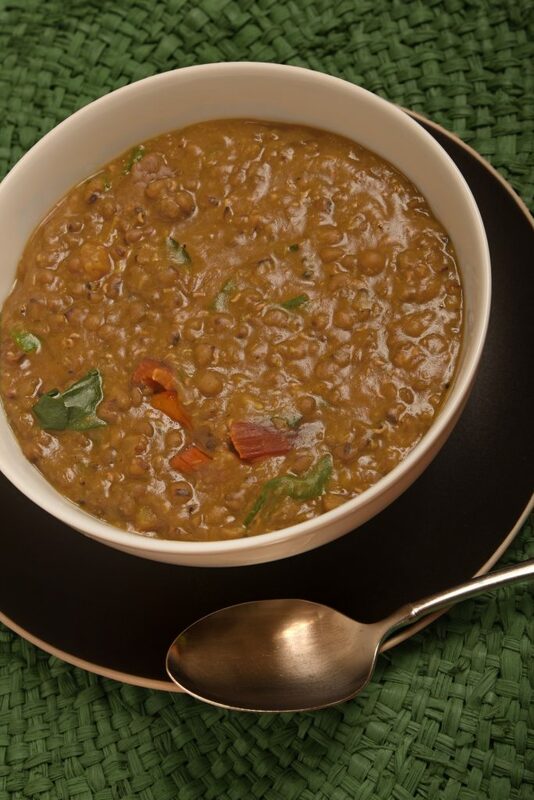 This Mushroom Lentil Soup is just that—a dish that’s definitely for mushroom lovers, as it boasts a hearty amount of the immune-boosting shiitakes. The neutral-flavored red lentils, also known as masoor dal, give the soup substance as well as protein and iron. 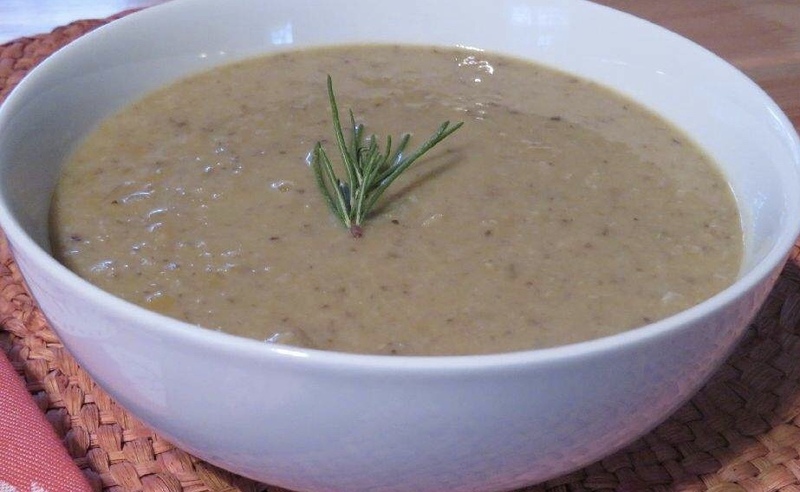 I use a mixture of traditional Ayurvedic spices (cumin and coriander to balance agni) along with classic American herbs (rosemary and sage), which you might expect to find in a mushroom bisque. You can add a couple of tablespoons or more of wine if you wish—just a little adds a nice dimension to the flavor. 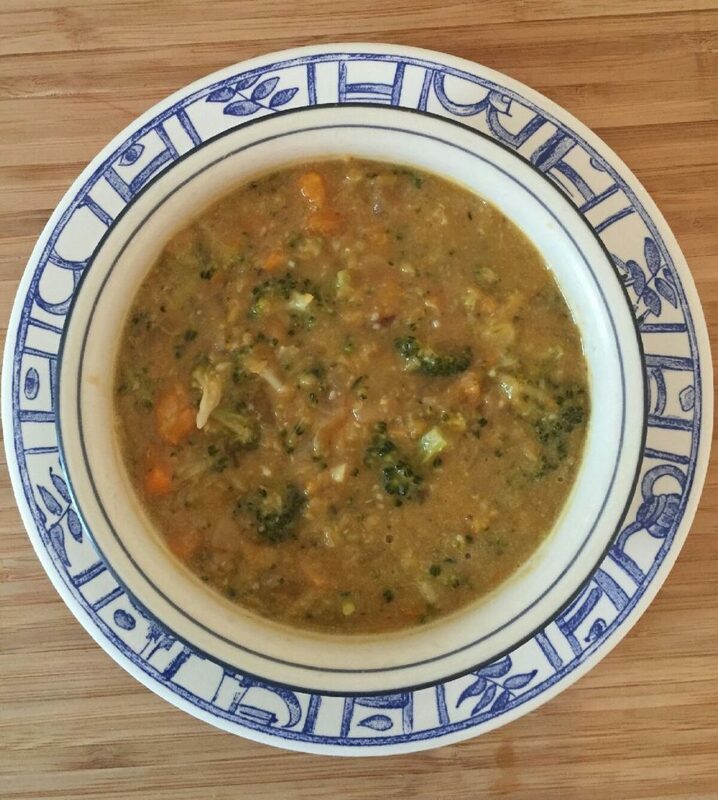 If you’re still pondering what to make on Valentine’s Day to balance the chocolate you’re planning to devour, consider this creamy broccoli and sweet potato soup recipe that I created just for you, dear readers! This recipe was born of a desire to take broccoli soup to an unexpected place after finding nothing but broccoli-cheese soup on restaurant menus for decades! 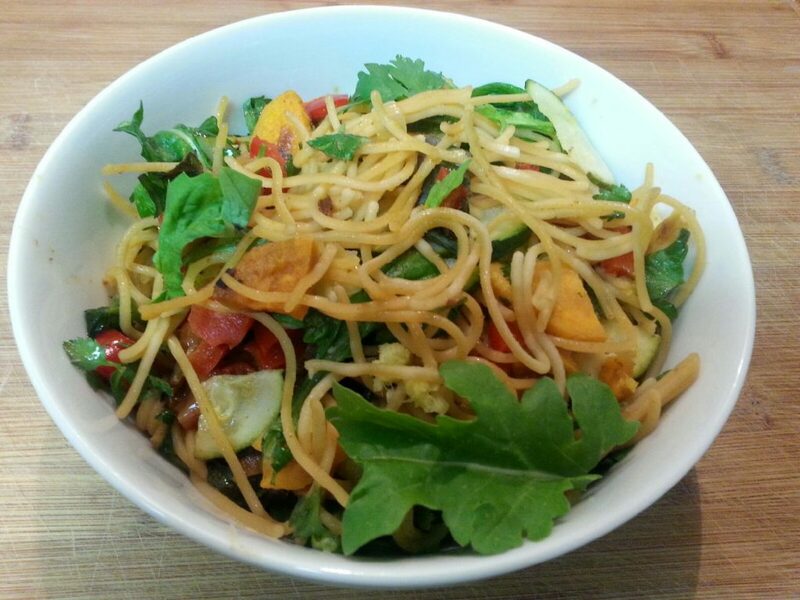 And it fits nicely into the niche of hearty soups that can serve as a one-dish meal for busy cooks, with red lentils serving as a protein base.